Syrena House is a recovery unit in Plymstock for men with severe and long-standing mental health conditions. Some of the people we support may have spent time in a more secure facility before arriving at Syrena House. 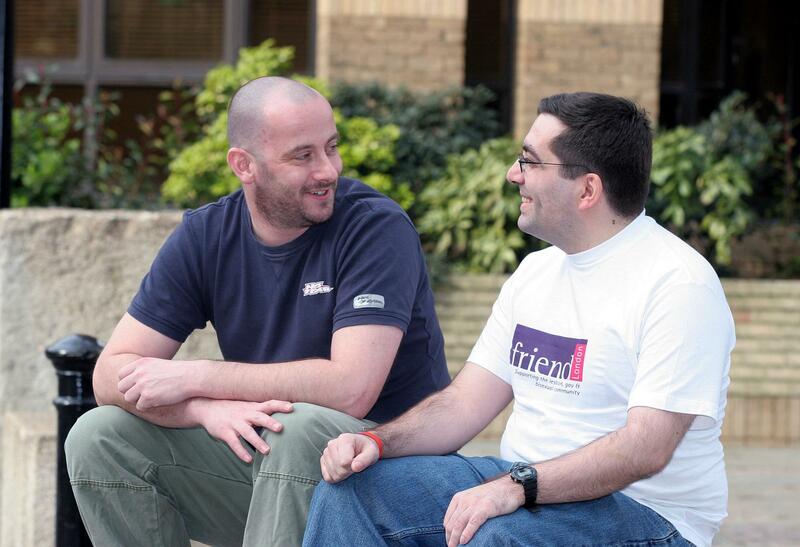 We aim to support people on their journey to more independent accommodation. We do that by providing personalised care and treatment in a safe and supportive environment. We involve those staying with us in decisions about their care and try to develop their skills and confidence as they recover. In addition to medication and psychological treatments, we have a range of social, recreational and vocational activities. People tend to stay at Syrena House for between six and 18 months. We want their return to their community to be as smooth as possible, and their care to be sustainable, so we work with community mental health teams and care coordinators from Assertive Outreach Service (AOS), along with other professionals. Syrena has input from the Specialist Adult Mental Health Psychology team. This involves input at multidisciplinary team meetings, in-depth specialist assessments as appropriate and one-to-one work with patients.